Recently our R&D team introduced us the most widely anticipated but least understood “next big thing” in the networked world: the Hotspot 2.0. We would like to share this information with all of you! Driven by the WiFi Alliance (for certification under the Passpoint program) and organizations such as the Wireless Broaband Alliance, the Hotspot 2.0 improves the ability of WiFi enabled devices to discover and securely connect to public WiFi hotspots. With Hotspot 2.0 it will be possible to link a huge network of WiFi access points, so users can seamlessly connect to WiFi networks from almost any location. It achieves this through a truly revolutionary overhaul of the WiFi connection procedure. It’s build on IEEE 802.11u specification which provides query mechanisms to have a “conversation” between devices and the access point about the capabilities of the network before the association.. The client then makes an automatic decision about whether to connect to this Wi-Fi network or not, or potentially to another that is also in range. It also incorporates the IEEE 802.11i based WPA2 Enterprise security specification which enables a new secure method of authentication (EAP) and encryption. The initial work done on Hotspot 2.0 (release 1) is focused on network discovery and selection, and new security mechanisms. Release 2.0, currently under final stages of development, incorporates online sign-up as well as operator policy for network selection. Online sign up feature will significantly facilitate end user device configuration provisioning, which is being one of the barriers against release 1 adoption. WiFi Alliance is also working on release 3.0 which will cover more advanced functionalities. In the user side, the benefits will be basically: transparent network discovery and selection, a simple and intuitive on-line sign-up and configuration provision (with the release 2), and a more secure communication.  It’s also great for Fon, our partners and other operators: it will encourage the use of WiFi, allow a more effective and intensive offloading, leverage roaming agreements! Hotspot 2.0 also made headlines last week after Apple made public the features of iOS7, the new operating system for iPhone. iOS 7 will enable latest iPhone models to connect to Hotspots 2.0 as well as Samsung does since last May, when they released Galaxy IV. At the WiFi access point side, pluralities of vendors already provide HS2.0 enabled units since mid 2012.